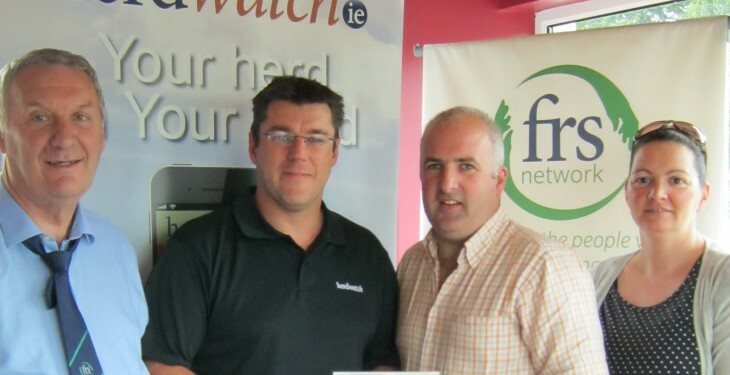 A total of €1,660 was raised for Embrace FARM, the bereavement support network, at the recent Ploughing Championships. Herd watch and Farm Relief Services (FRS) teamed up to raise much-needed awareness and funds for Embrace FARM. 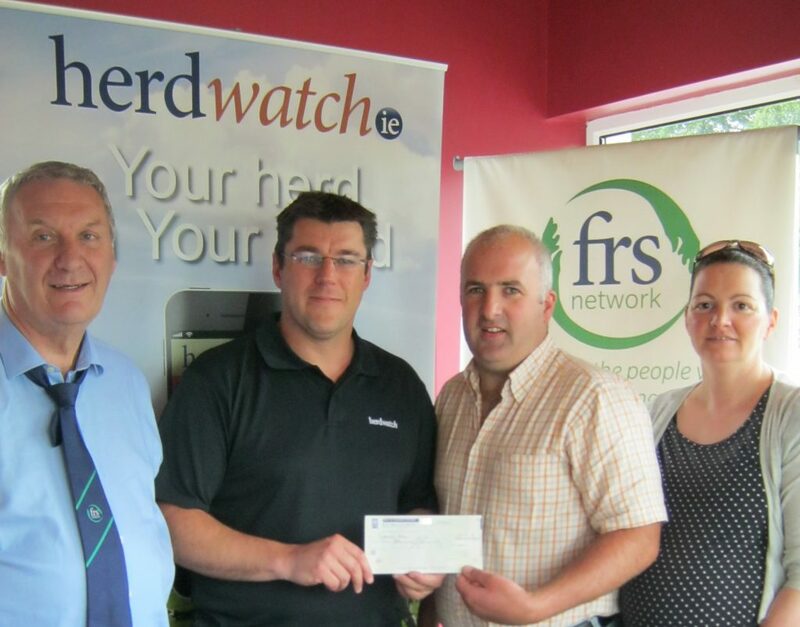 As a result, a total of €1,660 was raised, including €100 donated by a single Herdwatch Customer, and €1,000 donated by Herdwatch and FRS. Brian and Norma Rohan, founders of the support network, were delighted with the campaign and the money, which will go towards the costs of running the organisation. Peter Byrne, FRS Network CEO, said that they both work tirelessly to help others who have faced farm tragedies, so FRS was delighted to lend a little hand. 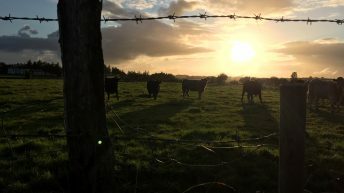 Embrace FARM has recently announced the establishment of a Connacht network to help families in the west of the country, which is a welcome, but expensive development, so they are asking anyone who is willing and able to support them. Galway, Leitrim, Mayo, Roscommon and Sligo, have all been hit by fatal and non-fatal accidents over recent decades, with four people dying in accidents there last year alone. 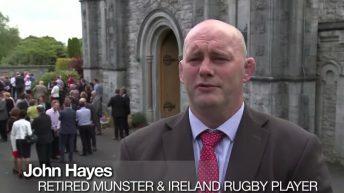 The organisation, founded by Brian Rohan after his father Liam died following a farm accident in 2012, has been providing bereavement support for farm families, mostly in the midlands, who have lost a loved one or suffered serious injury in a farming accident. However, in response to requests from families to establish a similar network to support farm families in the west, Embrace FARM will host an open evening at the Corralea Hotel in Tuam, Co. Galway on Friday, November 6, 2015 at 8pm. FRS will be attending the All-Ireland Farm Safety Conference in November, in Monaghan and encourages farmers and those involved in agriculture to make time to attend this important safety awareness event organised by the HSA (Health and Safety Authority) and the HSE NI (Health and Safety Executive Northern Ireland).